Teachers have been using reading logs as reading homework for a very log time now. I was told as a first-year teacher that I had to use them, and I believed they were the best way to track a students' reading. It took me a few years of teaching AND becoming a parent of a school-aged child to realize that reading logs didn't provide the value I believed they did. 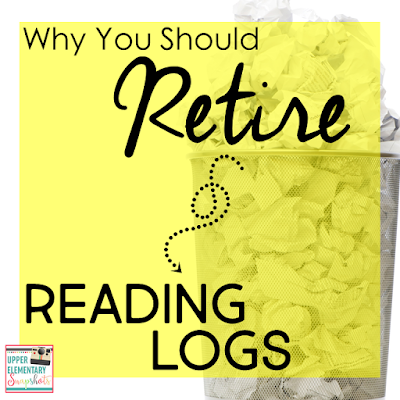 Here is some info about why reading logs don't work and what we can do instead. You give a student a reading log on Monday. Each night they have to read for "whatever" minutes and write their start and end time on their log, as well as some other information about the text they read. In addition, parents have to sign it. The next morning you walk around and check to make sure reading logs are filled in and signed. If they aren't signed or filled in, it is assumed the student didn't read. So, if a reading log is signed, does that mean your student actually read? If it isn't signed, does that mean your student didn't read? If they did read, what was the quality of the text? Did they really understand it? When it all comes down to it, a reading log is just a piece of paper that gives us no real information about how a student is doing as a reader. I think it is safe to say that reading logs do not provide a teacher with any real information about their students. To learn how to make reading homework more meaningful, click here. Even the best and most motivated readers don't want to read every day. My daughter is a highly motivated reader that will sit all day with a book if she has the opportunity. However, there are days when she wants to paint a picture, play with friends, ride her bike, or just relax and watch a movie. On these days, if I asked her to stop what she was doing and go read for thirty minutes, she would do it, but would not be happy about it. Simply by making it a requirement, I've sucked the joy out of her reading time. As a parent, this is not how I want my child to feel about reading a book. So, even though reading logs aren't helping the teacher, why can't we continue to use them, just in case? Simple. 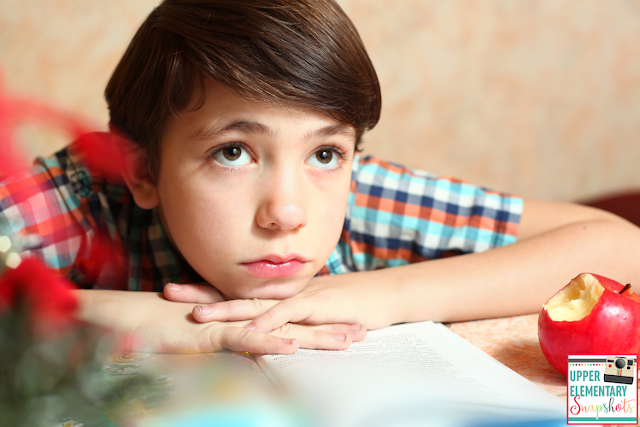 There are some potentially serious issues reading logs can cause for students. Reading has a time-frame with a reading log. Now that reading is a task, it also has a time frame. 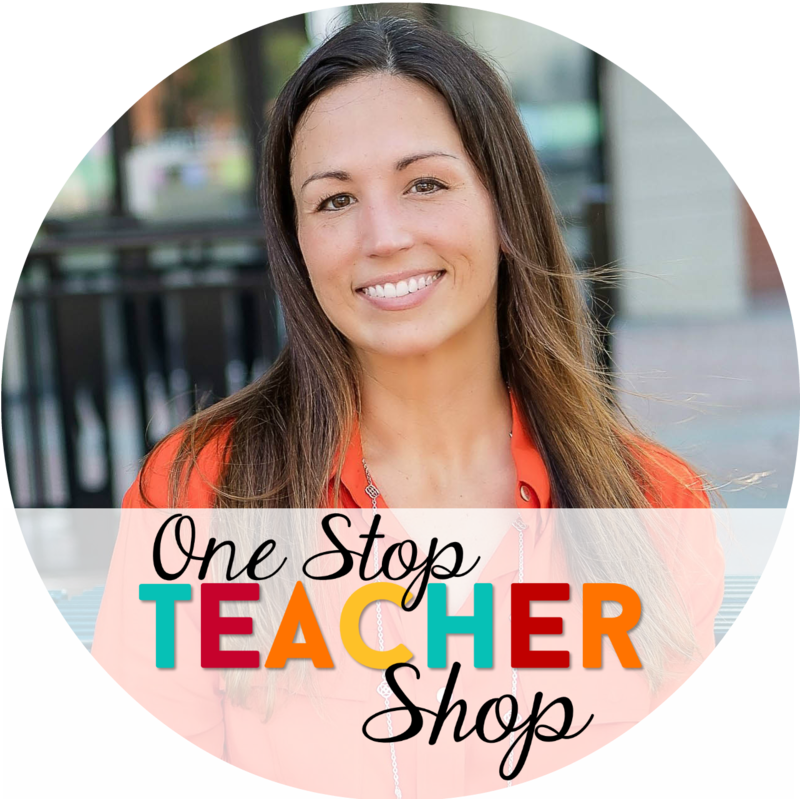 Students aren't just picking up books and reading until they are ready to stop. More than likely, if a reading log is involved, students are setting a timer or watching the clock. If you ask them to read for thirty minutes (assuming they are actually reading), that is how long they will read. Not a second longer. To learn more about how parents can motivate their child to read without using reading logs, click here. 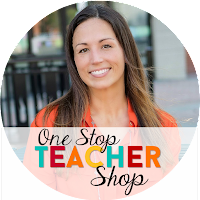 You can also grab a FREE list (PDF) to give to parents in my other post. We want our students to read regularly and enjoy reading. We want them to read quality texts and understand what they have read. We want students to gain habits that allow them to grow into life-long readers. How can we accomplish these goals? There are two possible options. Teachers can help educate parents on how to promote good reading habits at home. Yes, it is up to the parent to encourage their child to read. All you can do is guide them. Kind of the same way a dentist can encourage us to brush our teeth twice a day, but can't actually come to our house and force us to do so. Teachers can use a better tool for reading homework to help ensure a small amount of quality reading is being accomplished every night. Here are some free samples of highly effective reading homework. 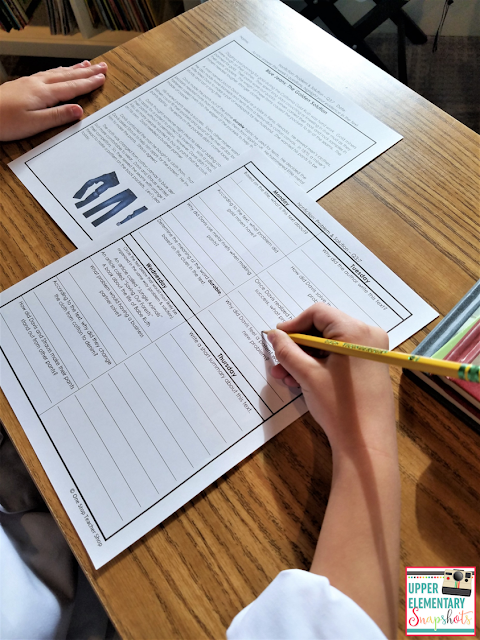 You can find a post about Making Reading Homework Meaningful, right HERE! 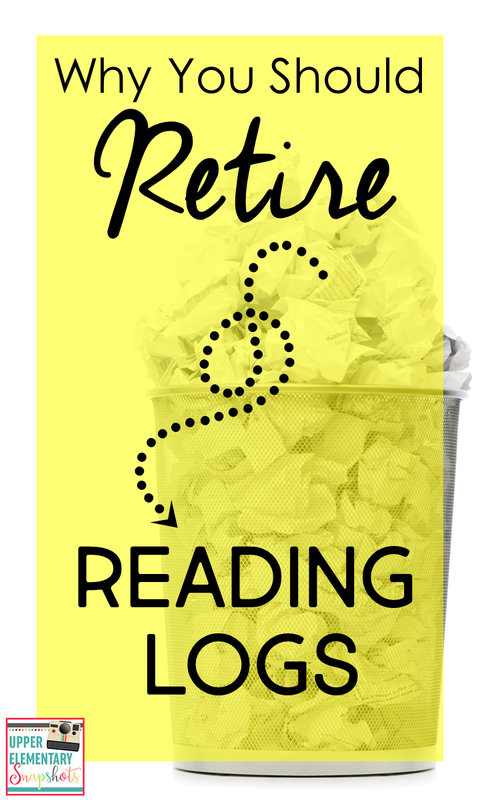 You can also find a post about Getting Students to Read Without Using Reading Logs, right HERE! Please note...For some students, reading logs may be a good option. If there is little to no parental support at home, students may need a daily reminder (a reading log) to help them form good reading habits. You may want to consider using reading logs for specific students as a way of encouraging them to read daily. This may not be necessary for every child.